Seattle Opera Blog: Come trick-or-treat at the Opera! Come trick-or-treat at the Opera! 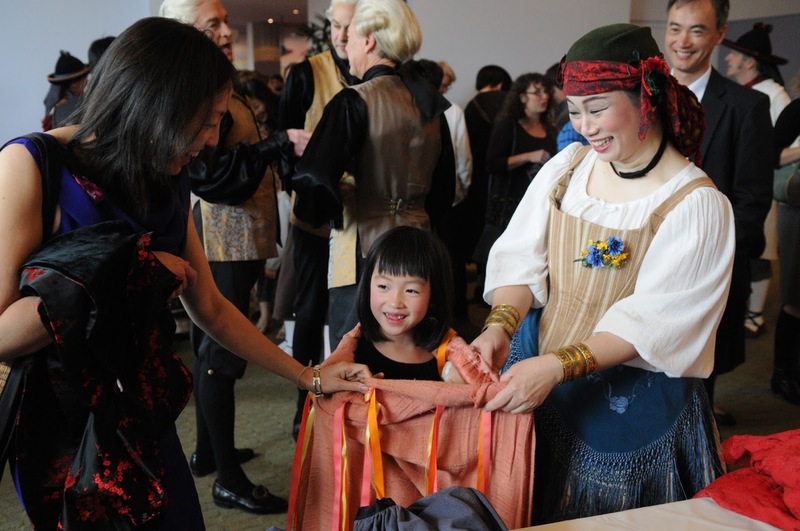 Start Halloween early by joining Seattle Opera for its Family Day presentation of Hansel and Gretel! This Oct. 30 performance of Engelbert Humperdinck’s masterpiece offers students age 18 and under $15 tickets for almost any seat. * During intermission, activities will include a costume dress-up station, crafts, interactions with costumed characters, and even trick-or-treating (just in time for Halloween!). Sunday, Oct. 30 will also offer an audio-described option for visually-impaired patrons (for more information, click here). In this 21st century tale of temptation and excess, Hansel and Gretel live in a giant cardboard box set against a toxic sky, and when they go searching for their family, they get lost in a forest of dead trees and litter. After being captured, they must go head-to-head with a Witch, the one who presides over a free-for-all supermarket packed with high-sugar treats. There’s a happy outcome for all, save for the one intent on fattening up little children! *Family Day information: Please note valid student ID or proof of age is required for entry at the student Family-Day rate. At least one full price adult ticket must be purchased with EVERY student ticket order. Limit four $15 student tickets for each full price adult ticket purchased. Student tickets are not available in the Dress Circle, Orchestra Center Aisle, and $25 Second Tier seating sections.